The multi award winning warrior s range needs very little introduction as it has, for many years now, been one of the most popular ‘entry level’ carp rods on the market. The warrior s is the slimmest and lightest Warrior to date and also offers far better all-round performance than ever before. 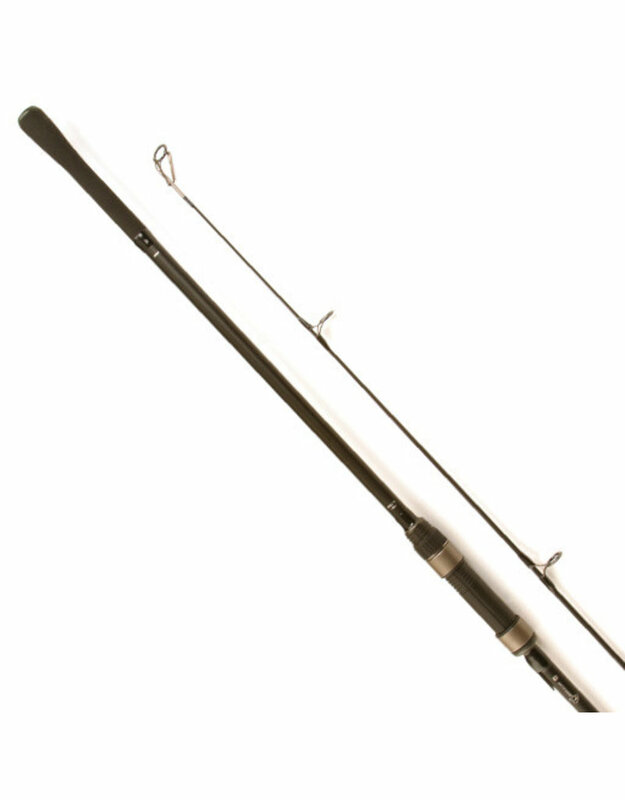 Such has been the popularity of our 10ft 2.75lb warrior s, we have increased the 10ft range to now incorporate a 10ft 3lb and a 10ft 3.5lb, which are both perfect for bait boat and rowing boat anglers that don’t need to cast as well as juniors, beginners and anglers fishing small waters. This stylish marker rod benefits from many same features as the other rods in the Warrior S range and in our opinion offers unrivalled value for money. It has a stiff 3lb test curve that allows you to cast marker floats a very long way and also helps you feel every little knock and bump on the lake or riverbed when feature finding. The Warrior S Spod is a very impressive piece of kit that has a 5.5lb test curve and is more than capable of casting a loaded spod well in excess of 140yds.